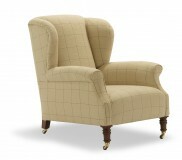 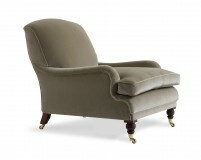 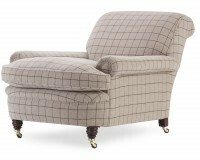 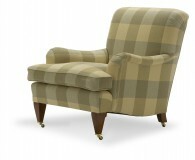 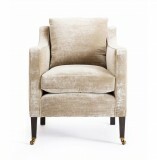 We have a wide selection of handmade armchairs, all fully bespoke and tailor made to suit the needs of our customers. 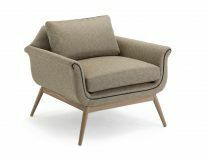 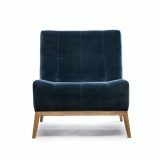 Comfort is paramount to us here at The Odd Chair Company and we will not produce any armchair which isn’t comfortable to it’s owner. 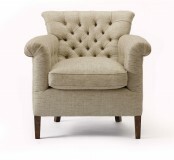 We go above and beyond to achieve the ideal level of comfort for every customer. 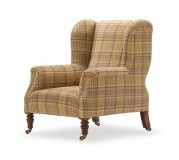 All of our frames are traditionally handmade at our Lancashire workshops and carry a 40-year construction guarantee. 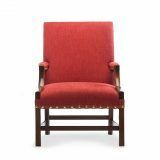 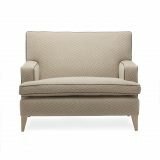 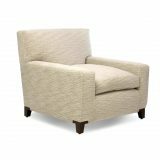 Our upholstery is also traditional in terms of build up so you get wonderful comfort and a tailored finish in any piece you should purchase. 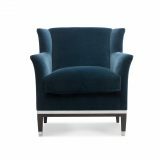 All pieces are softly sprung by hand and our upholsterers take great care in building up the interior creating sublime comfort. 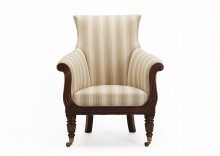 Click on a design below to find out more information or visit our contact page to get in touch.